In the market for a little evil? Well, you’re in luck as right now we have an official image gallery for the haunting new flick The Diabolical (review), starring Ali Larter. Check ’em out! The Diabolical was directed by Alistair Legrand in his feature film debut from a script he co-wrote with Luke Harvis. It was produced by Ross M. Dinerstein (The Pact, The Divide, Mr. Jones) and executive produced by Jamie Carmichael of Content Media and Kevin Iwashina of Preferred Content. The Diabolical marks the first film from Campfire, the new production company founded by Dinerstein and Content Media. 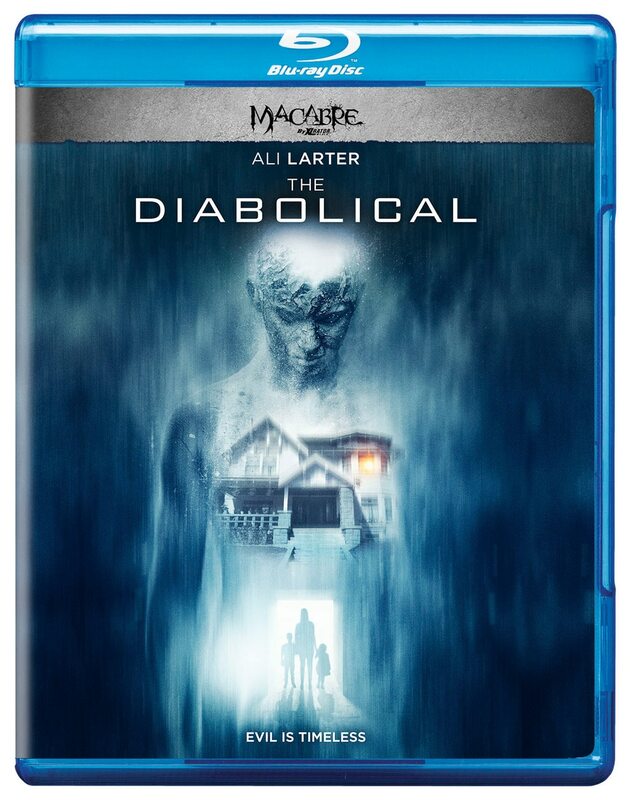 Look for The Diabolical in theatres, on iTunes, and on VOD this coming October 16th. The film stars Ali Larter (Final Destination, Resident Evil: Extinction, “Heroes,” TNT’s “Legends”) as the divorced mother of two children who are awoken nightly in their quiet suburban home by an increasingly strange and threatening presence. She desperately seeks help from her scientist boyfriend, who begins a hunt to destroy the violent spirit that paranormal experts are too frightened to undertake. Arjun Gupta, Max Rose, Chloe Perrin, Merrin Dungey, and Patrick Fischler co-star.